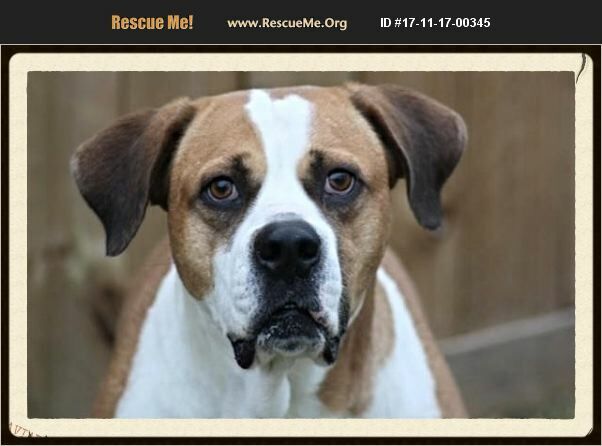 Texas Saint Bernard Rescue View other Saint Bernards for adoption. Drake is an awesome, happy dog! He was found running around the airport! This poor boy spent Hurricane Harvey outside on the airport runway :( Because of this, he is petrified of storms and rain. We give him an herb called Holy Basil which works WONDERS at calming him during rain and storms. He was terribly underweight when found but is fine now. (as seen in the photos) He is not a huge dog, but is a healthy lab-size around 70-80 lbs. Drake is up to date on all routine vaccinations and preventatives. He is house trained, leash trained, crate trained. Drake is extremely loving, playful, and very, very affectionate. He gets along well with most other dogs and has friends at the kennels. He is not a destructive dog- he has plush toys and beds and does not rip stuffing out! Given his size and strength, he would be best with older children if any. Drake will need to go to a home with no kitties. He is estimated to be about 4 years old, he is neutered, and microchipped. For adoption information, please fill out our application at www.southsidestreetdogs.com/applications.html ; fee for Drake: $175 Thank you!